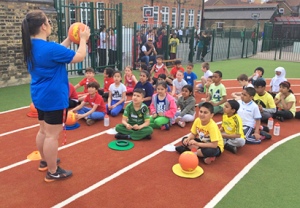 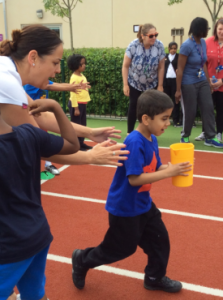 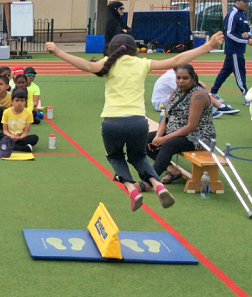 Last week was our annual sports day and both children and staff had so much fun! 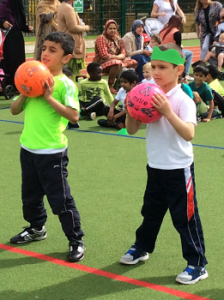 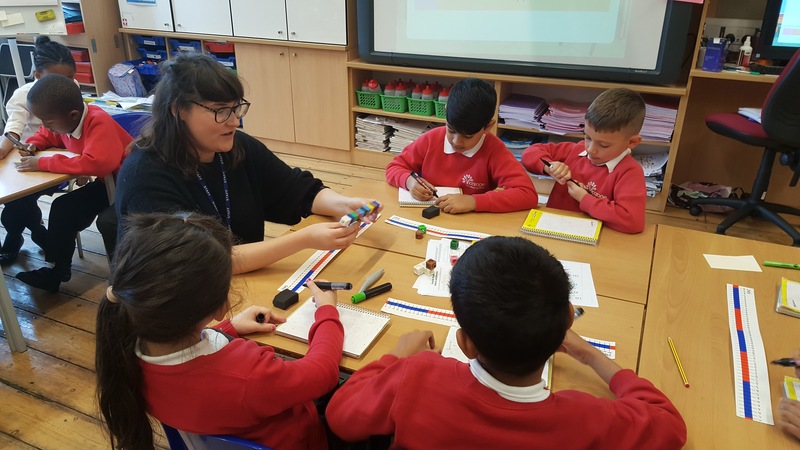 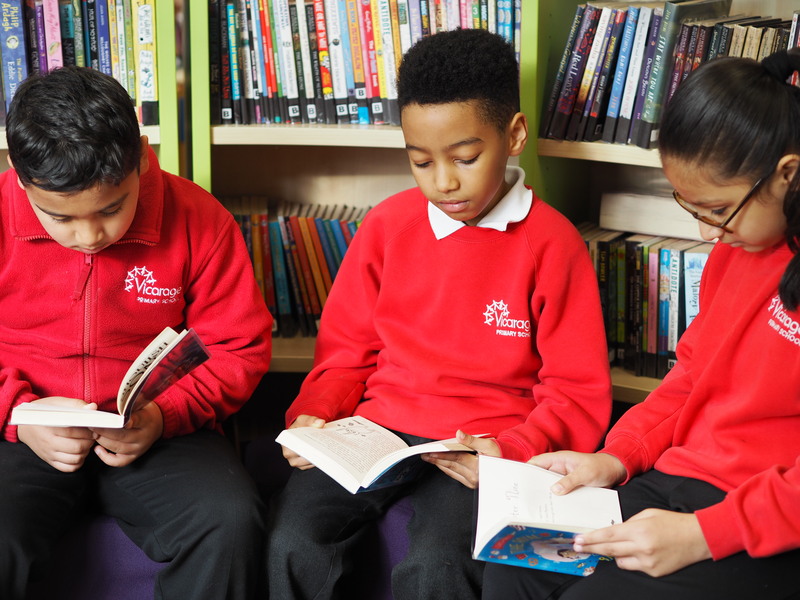 The children competed in their team colours against the other classes in their phase, working as teams to gain as many points as possible. 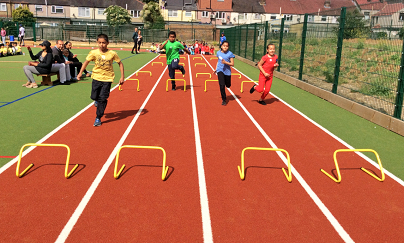 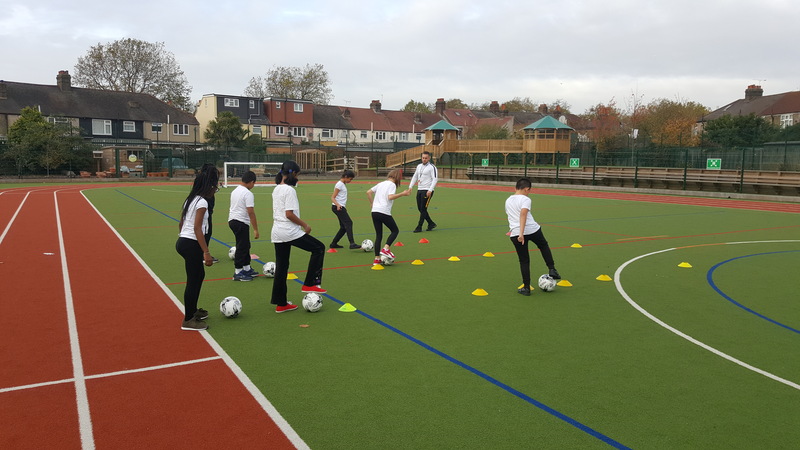 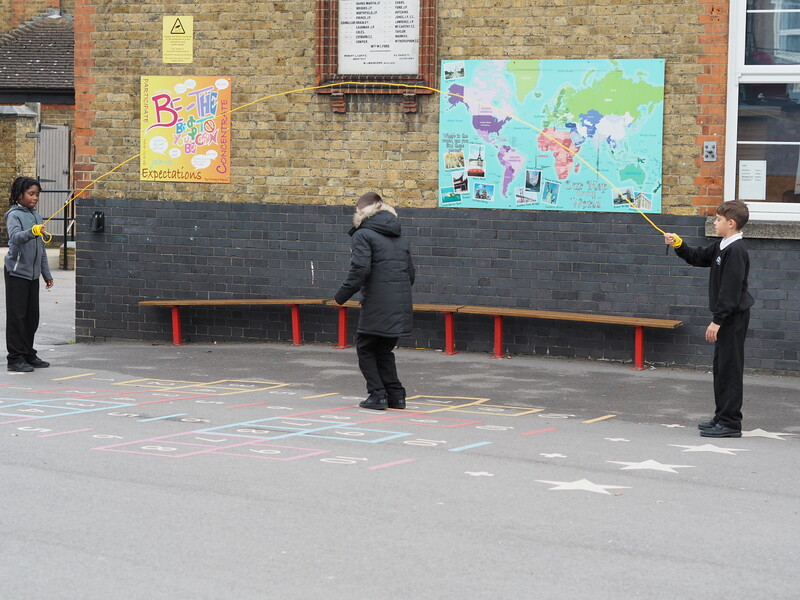 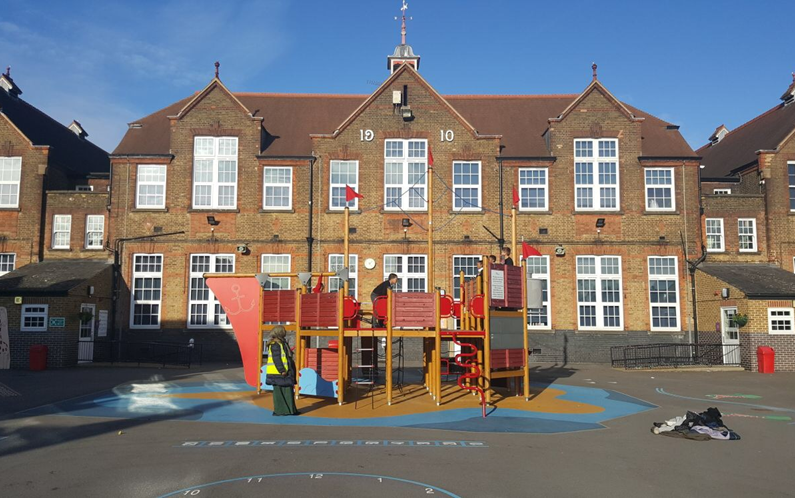 There were eight stations to compete of which all the children had been practising during their PE lesson with Mr Griffin, archery, chest push, tug of war, long jump, javelin, speed bounce, hurdles and skipping. 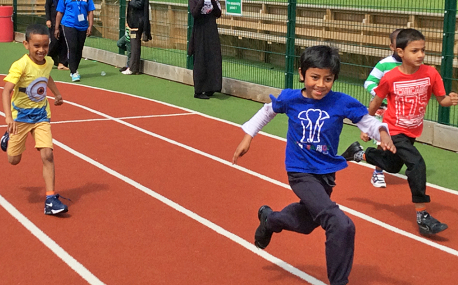 We then ended the day with 50m running races on our track.